Book 9 of The Graham Saga, published onMay 27, 2017. A Newfound Land has been awarded a B.R.A.G. Medallion!!! SO Proud! A Newfound Land has had some fabulous reviews! 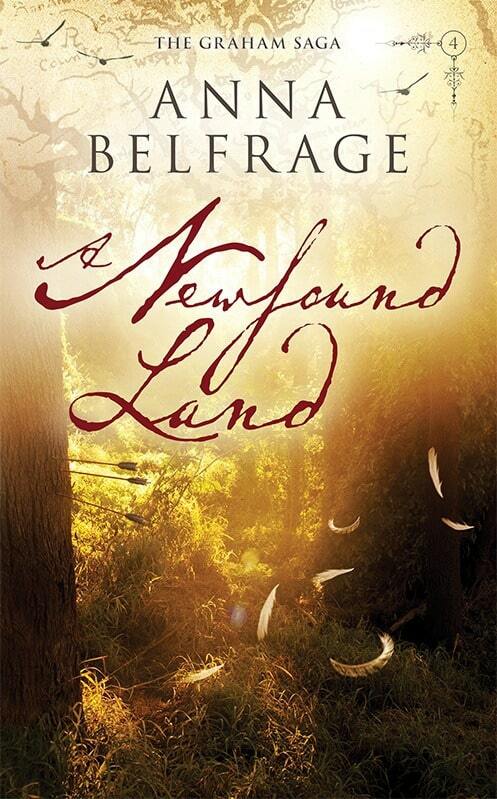 A Newfound Land has also been nominated to the 2014 RONE awards! Read the first three chapters of A Newfound Land. Enjoy!